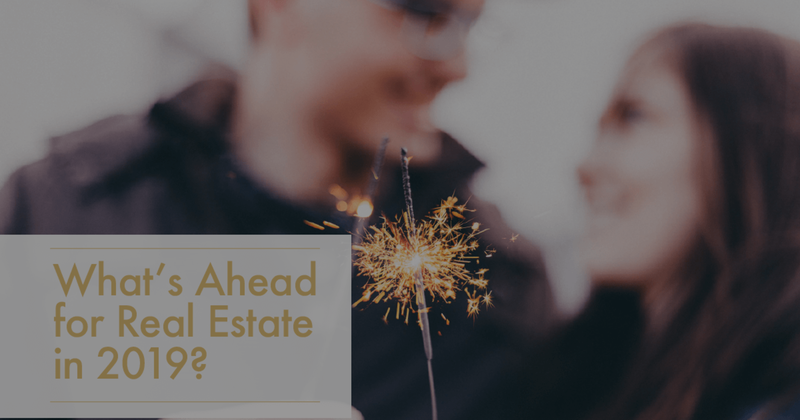 Get pre-approved for a mortgage.If you plan to finance part of your home purchase, getting pre-approved for a mortgage will give you a jump-start on the paperwork and provide an advantage over other buyers in a competitive market. The added bonus: you will find out how much you can afford to borrow and budget accordingly. Come to our office.The buying process can be tricky. We’d love to guide you through it. We can help you find a home that fits your needs and budget, all at no cost to you. Give us a call to schedule an appointment today! Call us for a FREE Comparative Market Analysis.A CMA not only gives you the current market value of your home, it will also show how your home compares to others in the area. This will help us determine which repairs and upgrades may be required to get top dollar for your property, and it will help us price your home correctly once you’re ready to list. Prep your home for the market.Most buyers want a home they can move into right away, without having to make extensive repairs and upgrades. We can help you determine which ones are worth the time and expense to deliver maximum results. Start decluttering.Help your buyers see themselves in your home by packing up personal items and things you don’t use regularly and storing them in an attic or storage locker. This will make your home appear larger, make it easier to stage … and get you one step closer to moving when the time comes!